Divorce is a reality for many people and impacts more than the couple when children are involved. Mothers and fathers stress over the impact that a decision to divorce will have on their children. Often the decision to divorce is not a joint one which may mean the divorce process will be more contentious. 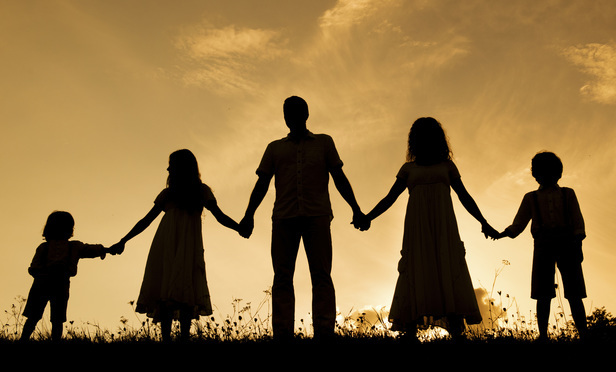 There is really no way around the fact that the family structure will be different after a divorce. How the family restructures depends in large part on how the adults conduct themselves through the process and the decisions they make. There are some rare couples who can work through things on their own, but most couples will need legal assistance to navigate through the process. The court system is no longer the only avenue. Today there are process alternatives to traditional litigation.